Is there a standard prescription that can fit everyone? In order to get results, companies need to select right methodologies as well as combine, adapt and manage them in the right way. Most powerful processimprovement methodology ever, changes the way to do business well beyond improving through projects. Still not a complete recipe, but a foundation that has to be customized for you. On the hand, you would like to make serious improvements, on the other hand you believethat the project or training duration should be much shorter. Is there a standard prescription that can fit everyone? In order to get results, companies need to select right methodologies as well as combine, adapt and manage them in the right way. Most powerful process improvement methodology ever, changes the way to do business well beyond improving through projects. Still not a complete recipe, but a foundation that has to be customised for you. On one hand, you would like to make serious improvements, on the other hand you believe that the project or training duration should be much shorter. Results has a solution for this; as we have implemented and many international locations of DHL. Saccomplish the right strategies, projects and activities in order to reach their goals in the future. While designing a new product or service, we come across with a lot of unknowns. 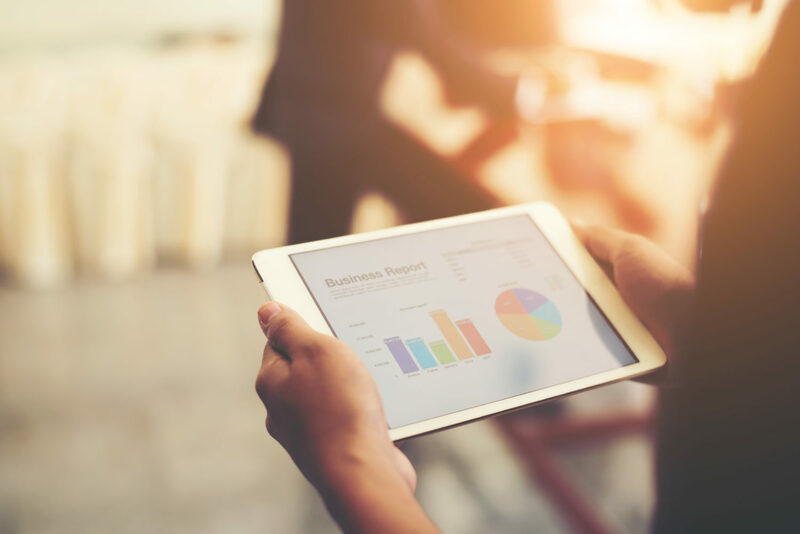 But the organic growth the companies need can only be achieved through new products and services that excite the current and potential customers. 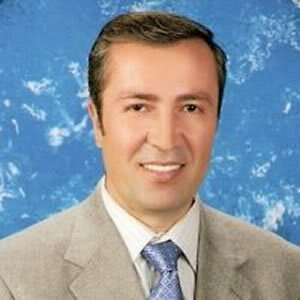 Cem Denizli is the founder of Results Corporate Productivity Solutions…. Before starting to work as consultants, each and every member of Our Team had taken a role in very large national and multinational companies, in development and deployment of various methodologies with all the sub-structural components. They had actually run and led projects along with the deployment of all of them. 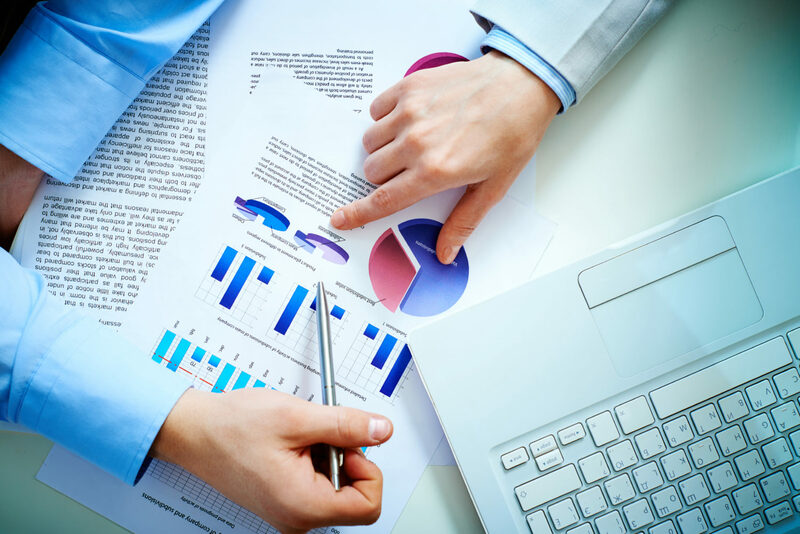 Some of those methodologies were, Lean Six Sigma, Enterprise Project Management, Risk Management, Total Quality Management, Strategic Management, Strategic Planning. Our experience prior to Results is around 15 years; and this lead us to fully ascertain our customers' expectations and difficulties as having been in their shoes for a long time. So we didn't start our business life as consultants; we have passed all the way through the issues and challenges of driving change in complex organizations. 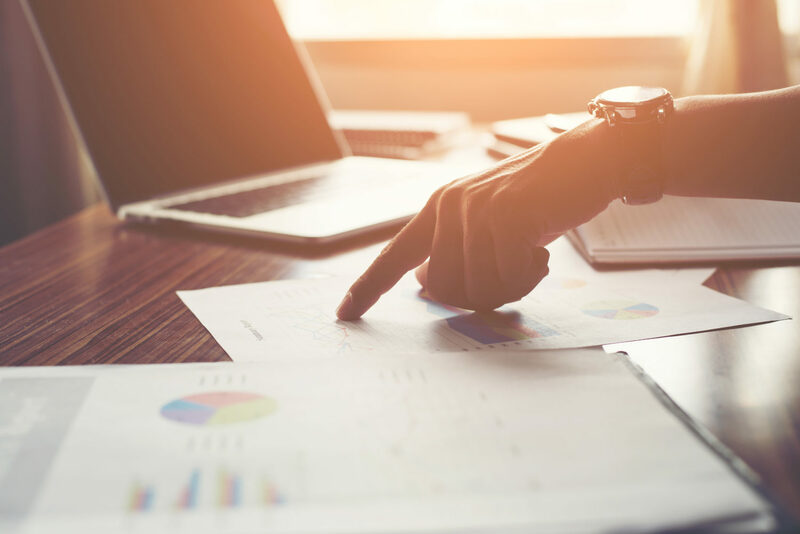 We are constantly expanding our earlier practitioner experience by providing services to the world's largest companies for the last five years with demonstrable success. Some of our clients are : DHL in 11 countries, Axa Insurance, BP, Danzas, Tupras, Aviva Life and Pension Insurance, Koc Holding, IBM, Kale Kilit, Yapı Kredi Insurance, Pfizer etc. We know that we are in front of our competitors with all these features. 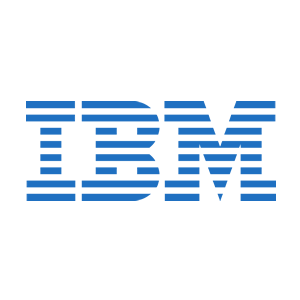 Our customers' range, their business results, their testimonials at our web site and being Rath and Strong and IBM's preferred solution partner are some of the indicators. Since the very first day we have had the determination to understand our customers' expectations, respond to those expectations in the most effective and least-cost way, above all, we have always been honest to declare all the risks and potential failures throughout our collaboration. 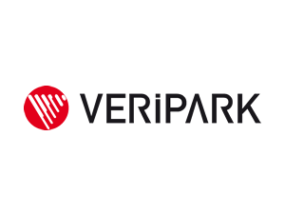 Yapi Kredi is one of the largest insurance companies in Turkey. As part of a long term partnership, Results is running different programs for Yapı Kredi Insurance. In scope are Strategic Management and Lean Six Sigma Deployments, running WorkOut sessions, initiating Enterprise Project Management etc. 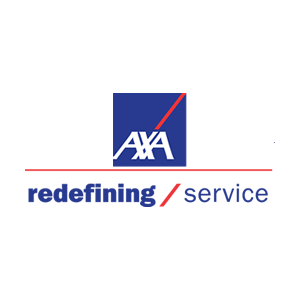 With 80 million clients, 214.044 employees and 91 billion Euro revenue, Axa is one of the biggest global insurance companies. 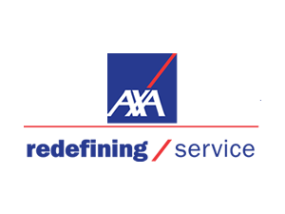 Axa is using Six Sigma under Axa Way name worldwide. 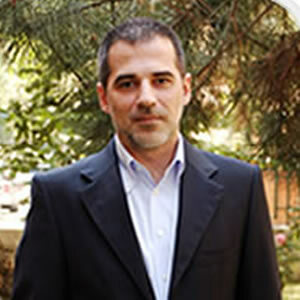 One of the most extensive Lean Six Sigma deployments in Turkish service sector. 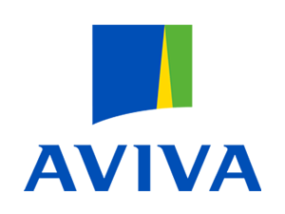 Aviva is World’s 6th Largest and UK’s largest Insurance Company. 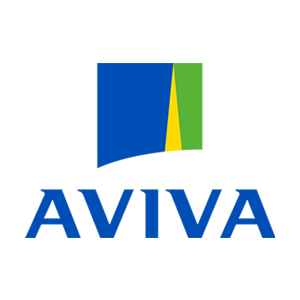 The deployment at Aviva was one of the most extensive Lean Six Sigma deployments in Turkish service sector. 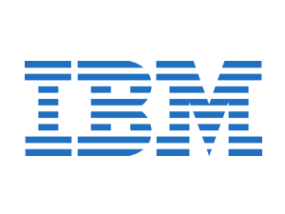 Process improvement projects joint with IBM for a leading telecom company and a production company in Germany. 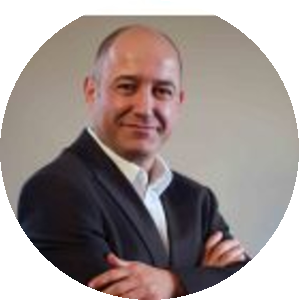 As a partner of IBM, Results has conducted many Process improvement and reengineering projects in Turkey and abroad. Clients were from telecom sector and production. 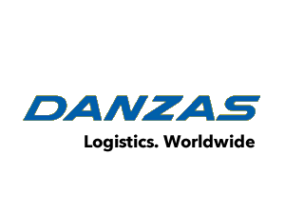 Companywide extensive Lean Six Sigma Deployment in Dubai for Danzas. Danzas is the largest logistics company in UEA with 1200 employees and 115.000m2 warehouses. Lean Six Sigma deployment in 11 countries. DHL is the global market leader of the international express and logistics industry, specializing in providing innovative and customized solutions from a single source. DHL’s international network links more than 220 countries and territories worldwide and employs some 300,000 employees. DHL also offers unparalleled expertise in express, air and ocean freight, overland transport, contract logistics solutions as well as international mail services. The First Choice program comprises a package of medium-term measures designed to meet customer needs in all sectors. It will improve the way Deutsche Post World Net communicates with its customers, strengthen customer loyalty and raise the quality of the Group’s products and processes across all business units. Numerous operational and structural improvements, bolstered by the new quality initiative, will boost EBIT to at least 5 billion euros by 2009. First Choice will start in six to eight pilot countries in 2006 and will go global from 2007. Results is supporting DHL in 11 countries for Lean Six Sigma deployment and process improvement workshops. Results has supported Pfizer’s Lean Six Sigma projects. Lean Six Sigma for Global Bilgi, Turkcell’s CRM Center with 8000 employees. Global Bilgi was established as a call center in October 1999 in conjunction with Turkcell. 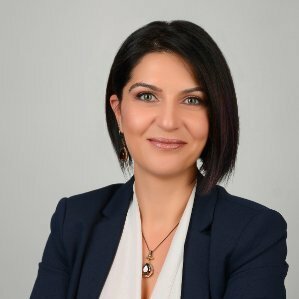 Today, it is Turkey’s leading Customer Relationship Management (CRM) Center and provides services to many leading companies in Turkey operating in various sectors, primarily in telecommunications and media. Results has delivered Lean Six Sigma training and coaching for Global Bilgi. 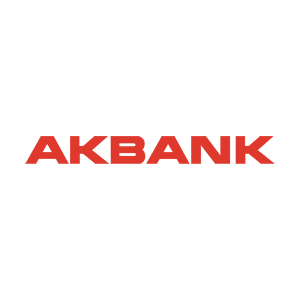 Results has delivered a customized Lean Six Sigma training at Akbank. The training incorporated MoveIt Courier Simulation as well. The Courier Simulation from Rath and Strong is a one-day simulation that comes as close as you can get to a real life process improvement, Lean or Lean Six Sigma experience. It’s fun, hands-on, fast-paced, and is consistently rated by participants as one of their most valuable training experiences. BP is one of the world’s largest energy companies, providing its customers with fuel for transportation, energy for heat and light, retail services and petrochemicals products for everyday items. BP is using Six Sigma and WorkOut methodologies to improve processes. Results has helped BP to run WorkOut sessions where desired outcomes has been achieved. An extensive Corporate Restructuring Program for Kale, one of the largest security lock manufacturers in the world. With an annual production capacity of more than 20 million locks Kale Kilit is one of the most integrated and largest security lock manufacturers in the world. For the last 2 years, Results has teamed with Kale Kilit to build up a solid roadmap to achieve Kale Kilit’s global vision, which is to become one of the top brands in the construction hardware sector. Starting with a diagnosis of current performance of the transactional processes, Kale Kilit and Results together have developed a comprehensive Corporate Restructuring Program (CR). From the perspective of the CR Program, Kale Kilit has already gained some achievements through a couple of process design and improvement projects. Analysis of production processes from lean perspective. Kale Kilit’s global vision has been translated into tangible goals through a Strategic Management Process followed by a high level Performance Management Model. Two way communications to all internal stakeholders have taken on a new dimension of value and impact. In terms of capacity utilization, production found some greenfields by the implementation of Strategic Sourcing. 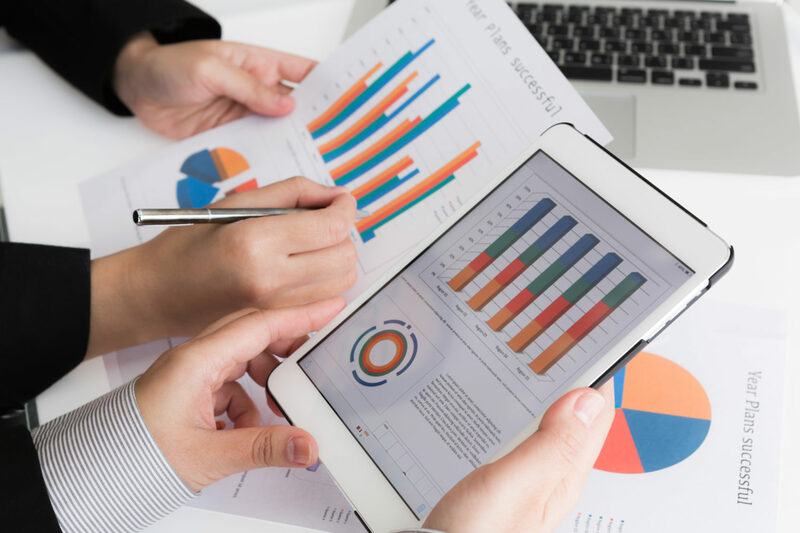 Marketing Research process partners are in place to keep all business units up to date with consistent, and timely information both for local and global markets. Customized Project management training for Ulker Group companies. Project Management Trainings for Leader and/or Manager Levels has been designed and delivered. Customized Project Management training for senior managers. 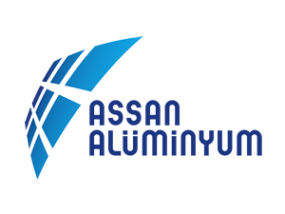 Assan Aluminyum, being a member of Kibar Holding, is a dominant leader in the flat-rolled aluminium products sector in Turkey and is one of Turkey’s largest 50 companies. 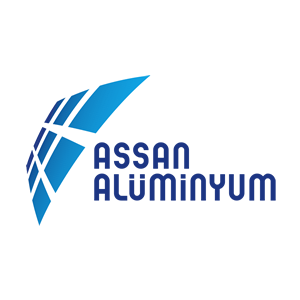 At Assan, Project Management Training for senior management has been designed and delivered. Six Sigma and Workout for the company who introduced PVC Window Systems to the Turkish construction industry. ENKA HOLDING established PIMAS in 1963 to produce plastic construction materials. 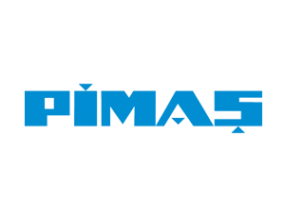 Window system profiles are produced at Pimas’ premises in Gebze, an area of 77.000 sqm., equipped with 50 extrusion machines and modern production Technologies. Results is running projects and workshops using DMAIC and WorkOut methodologies at Pimas. Alacalı Construction Industry and Trade Inc. established in 1987, is one of the leading companies of authority in production, forming and handling of concrete whether it is precast or in-situ. At Alacali, to increase project management effectiveness, project managers has been coached. In scope were detailed planning processes, increasing project managers competency, moving from hierarchical organisation to project based one. Process analysis for non-production processes. Karahan Textile is an established manufacturer of Ladies knit and non-denim woven products. 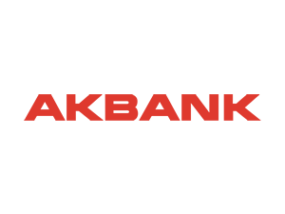 With its in house designers and expanding production capacity Karahan is one of the leading production partners of many European brands and retailers. Results has analysed Karahan Textile’s processes, developed an as-is report and generated solutions for improvement opportunities. Process improvement for project management and software development processes. 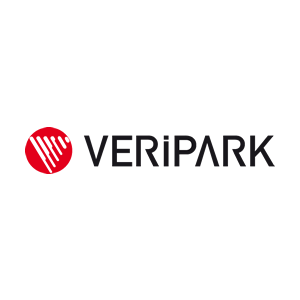 Veripark’s project management and software development processes has been analysed and improvement areas determined, risk management process has been deployed.